Living in a time when there’s more awareness of the importance of staying healthy, it’s no surprise healthy trends are on the rise, like good old cycling. While I don’t expect us to replace the Dutch in bike loving, there is a considerable improvement. 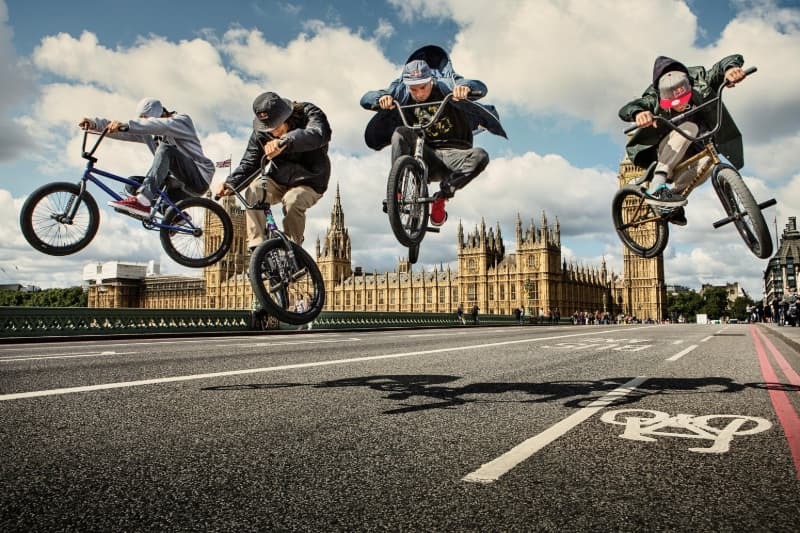 Still, when it comes to making the most of both cycling and fun, it’s always going to be BMX. What I mean by fun is anyone who is into BMX, young and old alike, is into the fun of tricks, turns, and the variety of terrains (dirt in particular). Of course, there are those ambitious ones who turn to it for the competitions. 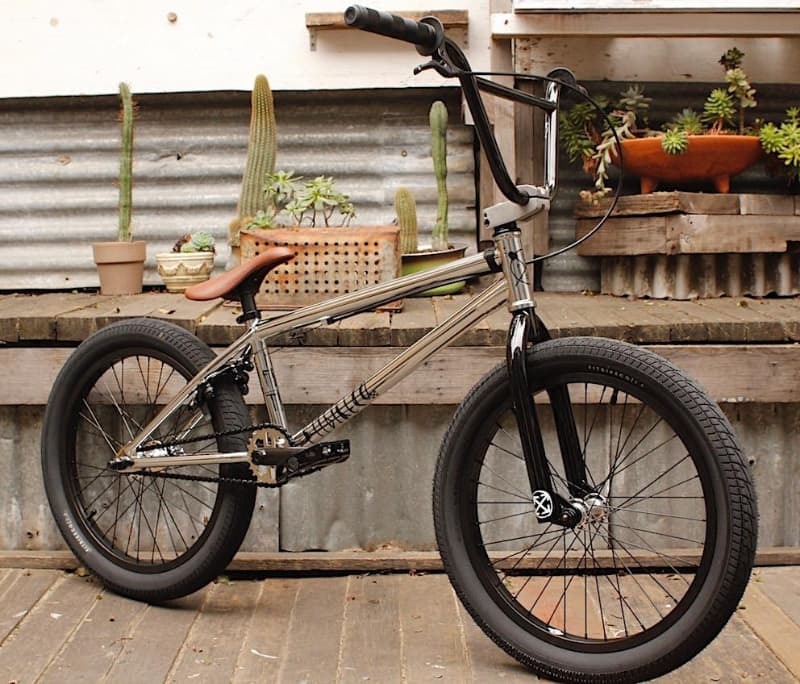 If you’re up for that, be it just the fun or even making it to the competitions, then it’s easy to pick BMX over other bikes; what’s not easy, though, is to make up your mind choosing from the variety of brands of Bmx bikes specialised stores and retailers have to offer. It’s not a simple task because they’re all outstanding in one way or another, yet choosing the brand is as essential as choosing the BMX bike that suits you best. We hope the following information would make your choice easier. First and foremost, start from the brands of Bmx bikes that are among the top picks by BMX enthusiasts and pros. Now, we’re aware they might not make it to the top list of every BMX rider, but most fans happen to pick Wethepeople as the number one brand. Established by German BMX riders more than 20 years ago, this brand has made it big in the BMX world due to the outstanding craftsmanship, focusing on the quality of the components, and the design itself, creating great bikes as the past standards, with the difference in weight. Wethepeople as a brand offers lightweight bikes, and there is a model for both beginners and pros alike, in any riding style, but their most popular is the freestyle Curse 20. Other than complete bikes, they also provide frames and apparel. 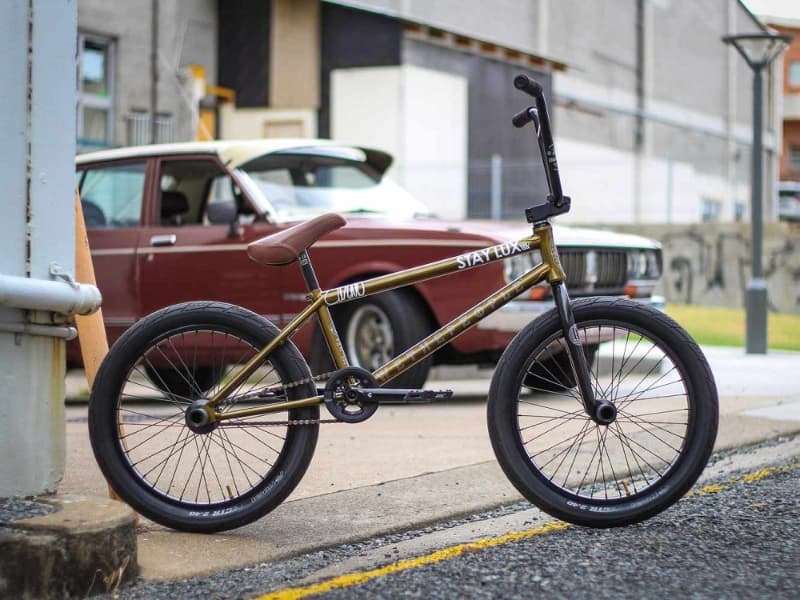 Also established by BMX riders, Fit Bike Co has long been known as the progressive brand that has plenty to offer in terms of well-tested complete bikes as well as components. Famous for their freestyle bikes, and entry level variety, Haro founded by racer Bob Haro, are still true to the original design with their historically accurate parts. When it comes to brands that are known for their BMX bike parts variety, it’s got to be Odyssey. Dedicated to quality and innovation since 1985, they have contributed to the BMX world with some of their iconic parts, such as forks, tyres, hubs and handlebars. 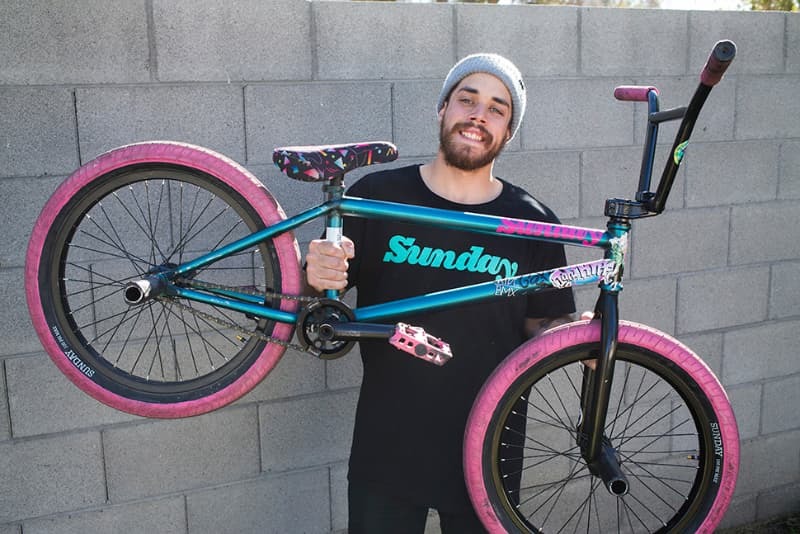 Sunday, a brand that appeared in 2005, started out with the improvement of the traditional models’ weight and strength, and other than fascinating with their innovative parts, they are winning over BMX fans with the ease of assembly and the wide range of options, both cheap and more expensive. Other than getting to know a bit about the top brands, consider it another tip to think about making a decision based on whether you’re up for just the components or a complete bike, the costs, i.e. choosing more expensive quality or more affordable, and sizes other than the standard which is an aspect some brands have more of than others, as is the case with Cult.